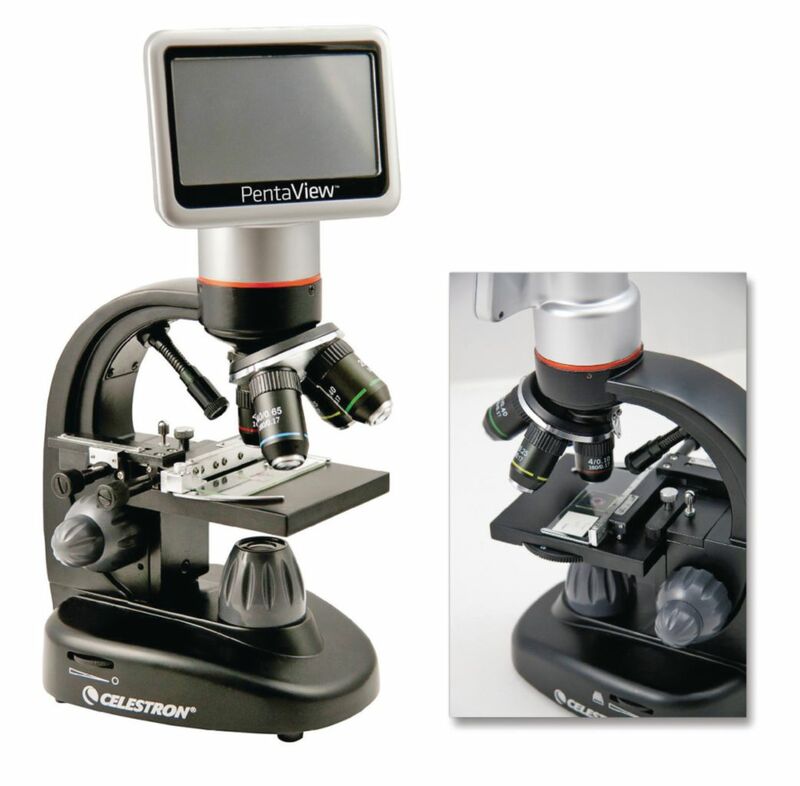 This high quality microscope allows your students to view the microscopic world–and snap, store, and share their discoveries quickly and easily. It features a large, rotatable LCD touchscreen designed with easy viewing in mind, plus a built-in digital camera to capture images and video. Designed for students 13 years of age and older.